You never have to return eBooks or audiobooks early to the collection, but some formats can be returned early. 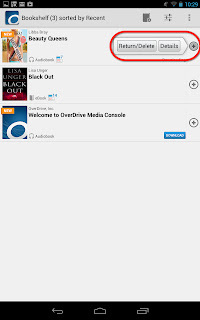 The OverDrive Media Console mobile app will automatically block your access when the loan period ends, removing it from your account and prompting you to delete the title from the app. 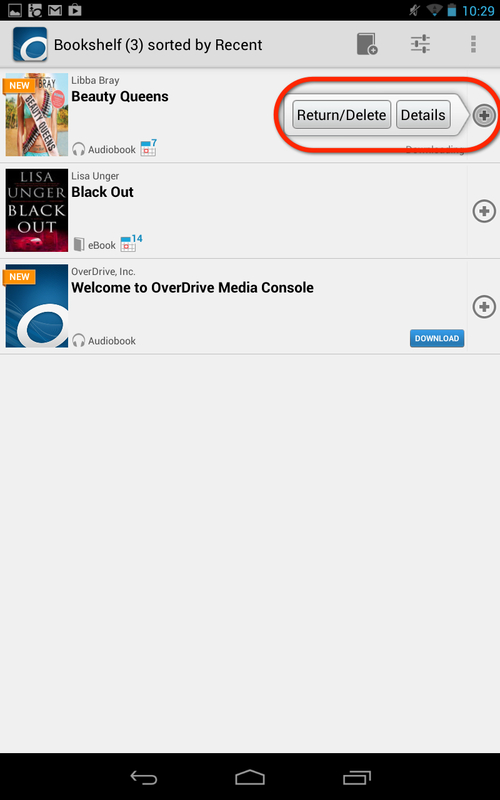 But if you finish the book early, you can return the MP3 audiobook or Adobe EPUB eBook to the collection from the OMC app. From the app's bookshelf, tap the small plus symbol to return the title. Be sure to return then delete the title. Deleting the title will not remove it from your account. These instructions apply to all versions of the OverDrive Media Console mobile app. 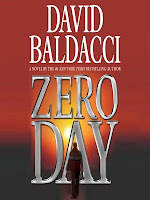 WMA audiobooks can never be returned early. Open EPUB eBooks can never be returned early.